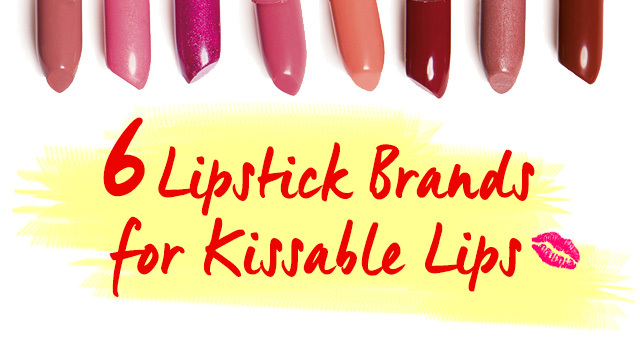 6 Kissable Lipstick Brands We Can't Resist. Introducing the Sexiest Signature Scents on our Hot List! Couture colour options for upscale city chic. Let your lips do the talking. These velvety shades will make you stand out. Your secret weapon for every date as of now. 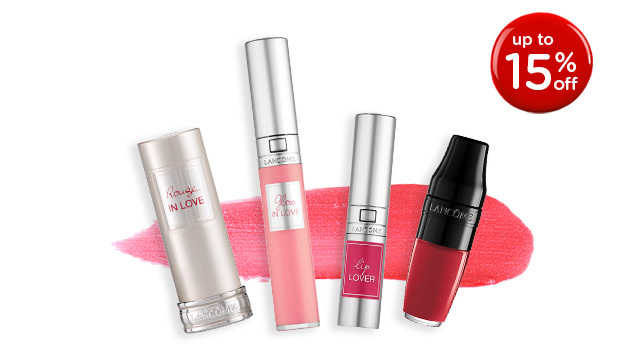 Lip-hugging textures for a supremely smooth experience. 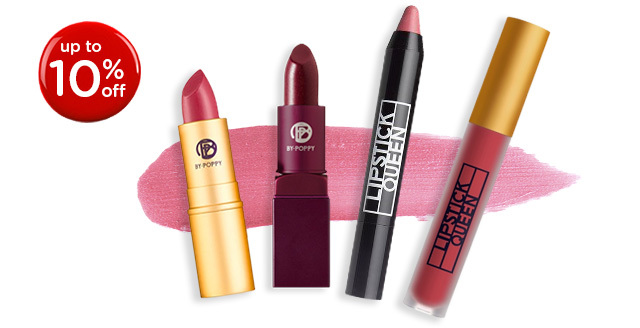 Makeup lovers' top pick for bold, luscious colour. Liquid, gloss, matte, shine, every finish is superbly rendered for Insta-worthy detail.